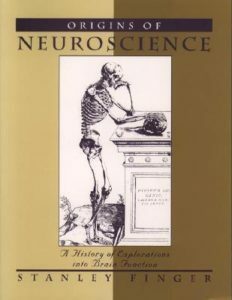 Goodreads: With over 350 illustrations, this impressive volume traces the rich history of ideas about the functioning of the brain from its roots in the ancient cultures of Egypt, Greece, and Rome through the centuries into relatively modern times. 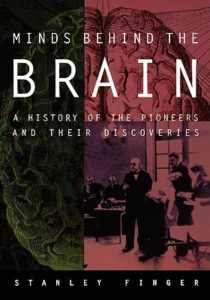 In contrast to biographically oriented accounts, this book is unique in its emphasis on the functions of the brain and how they came to be associated with specific brain regions and systems. Among the topics explored are vision, hearing, pain, motor control, sleep, memory, speech, and various other facets of intellect. The emphasis throughout is on presenting material in a very readable way, while describing with scholarly acumen the historical evolution of the field in all its amazing wealth and detail. From the opening introductory chapters to the concluding look at treatments and therapies, this monumental work will captivate readers from cover to cover. It will be valued as both an historical reference and as an exciting tale of scientific discovery. 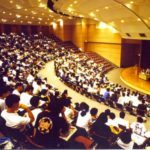 It is bound to attract a wide readership among students and professionals in the neural sciences as well as general readers interested in the history of science and medicine. Goodreads: Parkinson's, Alzheimer's, Tourette's, multiple sclerosis, stroke: all are neurological illnesses that create dysfunction, distress, and disability. With their symptoms ranging from impaired movement and paralysis to hallucinations and dementia, neurological patients present myriad puzzling disorders and medical challenges. 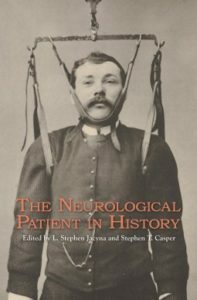 Throughout the nineteenth and twentieth centuries countless stories about neurological patients appeared in newspapers, books, medical papers, and films. 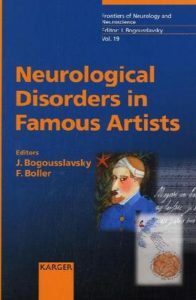 Often the patients were romanticized; indeed, it was common for physicians to cast neurological patients in a grand performance, allegedly giving audiences access to deep philosophical insights about the meaning of life and being. 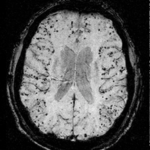 Beyond these romanticized images, however, the neurological patient was difficult to diagnose. 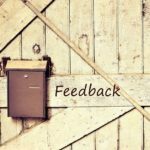 Experiments often approached unethical realms, and treatment created challenges for patients, courts, caregivers, and even for patient advocacy organizations. Goodreads: Attractively illustrated with over a hundred halftones and drawings, this volume presents a series of vibrant profiles that trace the evolution of our knowledge about the brain. 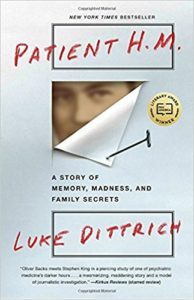 Goodreads: Luke Dittrich uses the case of Patient H.M. as a starting point for a kaleidoscopic journey, one that moves from the first recorded brain surgeries in ancient Egypt to the cutting-edge laboratories of MIT. He takes readers inside the old asylums and operating theaters where psychosurgeons conducted their human experiments, and behind the scenes of a bitter custody battle over the ownership of the most important brain in the world. Throughout, Dittrich delves into the enduring mysteries of the mind while exposing troubling stories of just how far we’ve gone in our pursuit of knowledge.